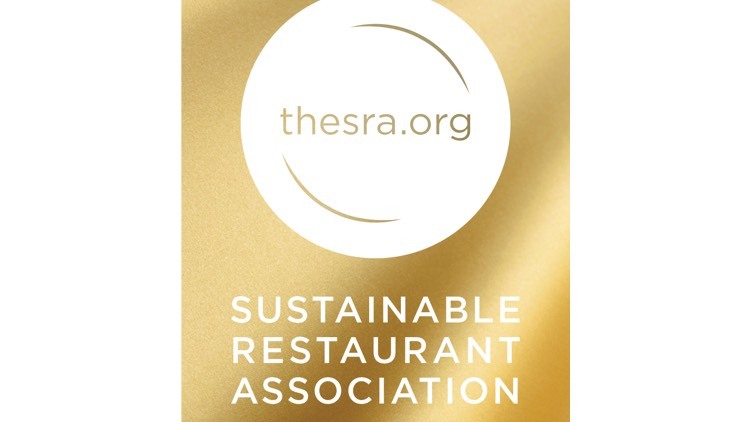 Boutique contract caterer bartlett mitchell, has just achieved a Two Star Champion status rating in an assessment of its sustainability credentials by the Sustainable Restaurant Association (SRA) – the first company to complete the SRA’s new model rating for contract caterers. The company performed very well across the SRA’s three sustainability pillars of Sourcing, Society and the Environment, achieving an excellent score of 69%; just one percentage point away from the SRA’s top Three Star Champion status. bartlett mitchell’s highest scoring area was for Society, where a perfect score was awarded for Treating People Fairly. The company was commended for the approach it takes towards its staff, as well as the way in which it communicates its sustainable ethos and transparent pricing to its customers. Other commendations were given for the company’s practices under the pillar of Sourcing, such as sourcing locally and seasonally in a number of areas. Excellent scores were also achieved in Environment, with perfect scores being awarded for Workplace Resources and Energy Efficiency. Of particular note were the efforts being made to monitor and reduce waste as well as to recycle across the business.